Burdock has been a favorite medicinal herb for centuries and was taken for many ailments. 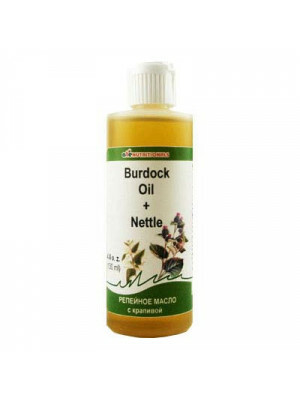 Modern studies indicate that Burdock root oil extract is rich in phytosterols and essential fatty acid, nutrients required for healthy scalp and natural hair growth. Burdock root oil extract is popular in Europe as a scalp treatment applied to improve hair strength, shine and body, help reverse scalp conditions, combat hair loss. 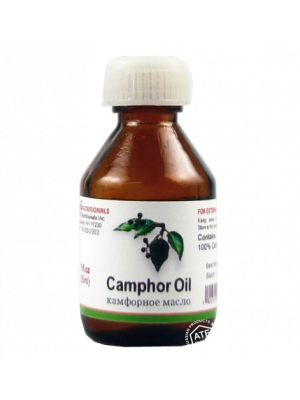 The oil helps combat scalp itching, redness and dandruff, promotes recovery of scalp irritation. 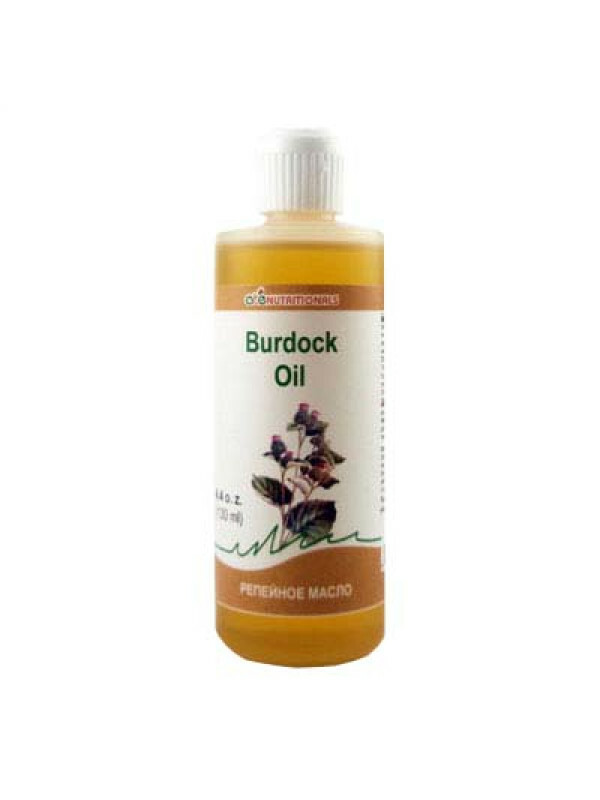 Gently massage Burdock root oil extract into the scalp and leave for 30 - 45 minutes. For better results use regularly at least twice a week. Rinse hair thoroughly after shampoo, rinse with spring or distilled water after tap water. 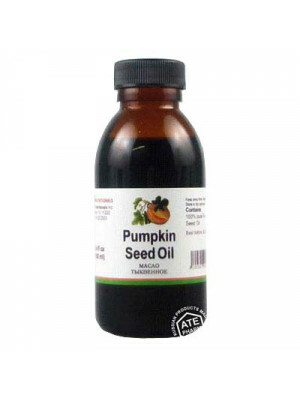 The oil is 100% natural and is made from the best herbs without dyes, additives and preservatives. Warning! 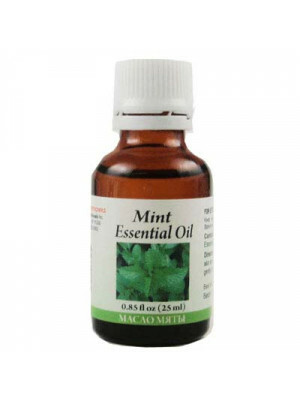 Before using any herbal products, make sure that you have full knowledge of how the herb works and any adverse reaction it may cause.